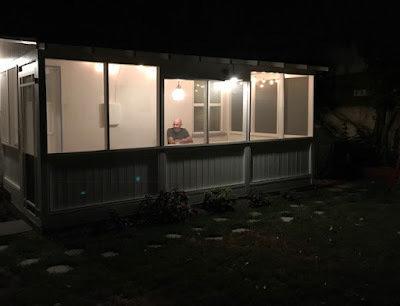 Summer night coffee on the porch with Mr. Rosenberg. "Because you are touching the divine." Beautiful words of advice. Oh my goodness, this couple. And cats in pumpkin hats ringing bells for food.